Just because Ben Higgins did not want to date JoJo Fletcher, that doesn't mean that other men feel the same way. In fact, there are already a ton of dudes, including Bachelor/ette alums, who want to date JoJo. And they are not shy about sharing their intentions publicly, shamelessly sharing their feelings, attraction, and desire for JoJo even before she got cast as the main lady on the upcoming season of The Bachelorette. Like me, none of these guys probably understand why Ben did her so dirty in the finale after telling her he loved her, and they all want to make it up to her and try to win her love. Unfortunately for them, this reality TV franchise has a quick turnaround and JoJo immediately started filming The Bachelorette two days after The Bachelor finale aired. So none of these dudes will have a chance to get her — at least not for a while, anyway. The new season of The Bachelorette premieres May 22, so anyone trying to get their chance to date JoJo will have to wait a few months after that to see how her latest quest for love ended up. But, if JoJo does end up single again, these are some of the guys who want to date her. No one wants this to happen, but at the same time it would be pretty crazy to see. 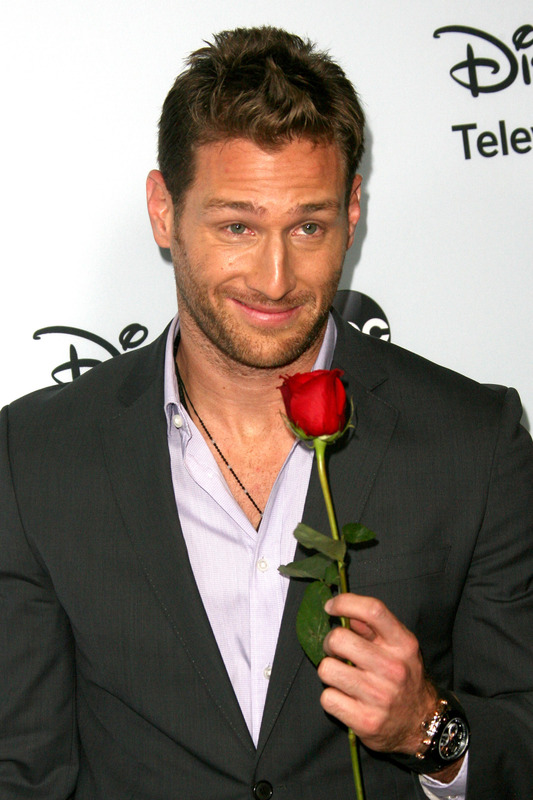 Juan Pablo is arguably the most hated person from The Bachelor franchise, so it would be pretty wild if he showed up to pursue JoJo. Bachelor producer Mike Fleiss even tweeted Juan Pablo back about this being a possibility, so I guess we will see what happens. Chris may be joking, but I feel like there is a little bit of truth to every joke, so I'm sure he would date her if he had the chance. I mean, who wouldn't? Well, aside from Ben Higgins. This Bachelorette alum would love to date JoJo and even thinks he has what it takes to get along with her brothers. God bless him. That is one tough task — just ask Ben. Nick Peterson was questioning Ben's choice just like the rest of us. Arie may have already come in second on The Bachelorette, but he seems like he would game for another round. So, even if Ben didn't pick JoJo and she ends up not feeling the new dudes vying for her heart, these seven dudes from the Bachelor fam are definitely ready to date her. Plus, I'm sure that there are a million more men with an interest, who just didn't vocalize their feelings via social media.